Jambo, El Shaddai Children’s Center! 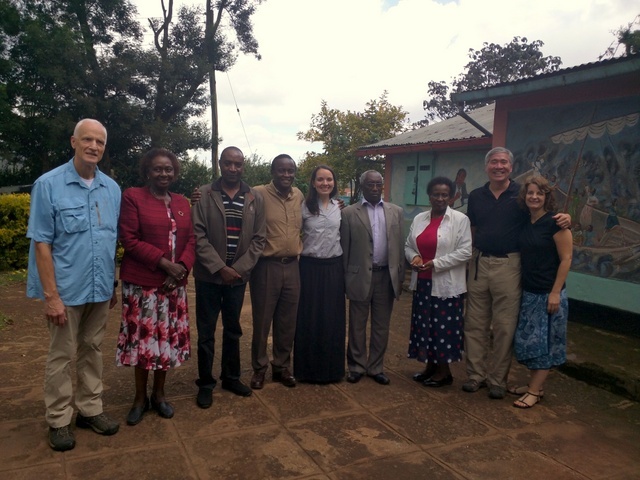 With thanksgiving to God and abundant excitement, we would like to introduce you to our newest partners, the staff of El Shaddai Children’s Center in Limuru, Kenya! Once again, the Lord has orchestrated amazing events to lead us to some of his children who are faithfully serving Him by caring for children from very hard places. We first visited El Shaddai last November, and our staff and board members who traveled there were smitten pretty quickly. From the moment we got out of our van and were welcomed with jubilant song, we felt at home at El Shaddai. Throughout the week, we got better acquainted and came to appreciate and respect the staff’s commitments to the Lord and His children. We were impressed, too, by the young men who love Jesus, work hard at school, and were incredibly gracious hosts. But the needs were obvious, too. 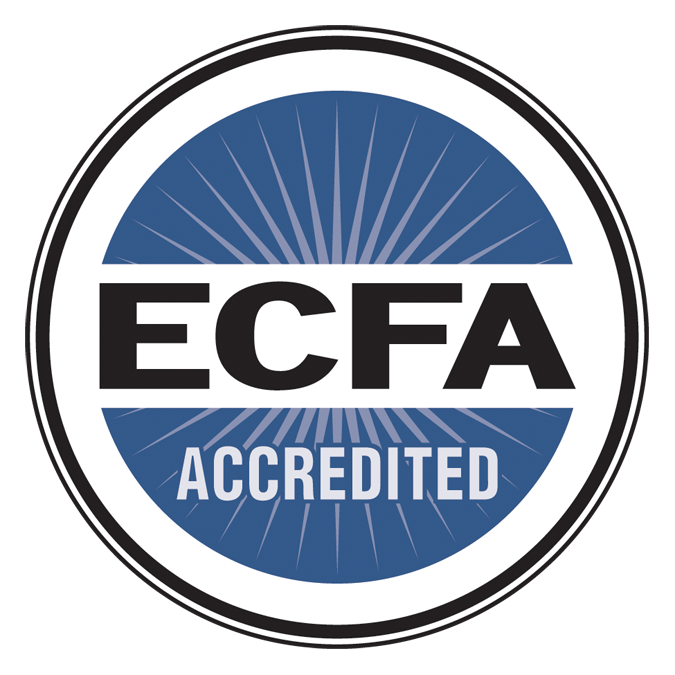 The facility needed repair and tuition fees were due. It is a privilege to partner with them now, assisting with educational expenses and daily necessities. Their staff and board gave glory to God for bringing us as an answer to their cries to Him. We hope to eventually move the 30 boys, who currently share one room by stacking beds high, to a more family-style environment. This will require building some small homes and identifying and training house parents. We also plan to help them provide a facility for girls. Watch for updates and ways to be involved, coming soon! Congratulations. Praise God for his goodness and his grace.